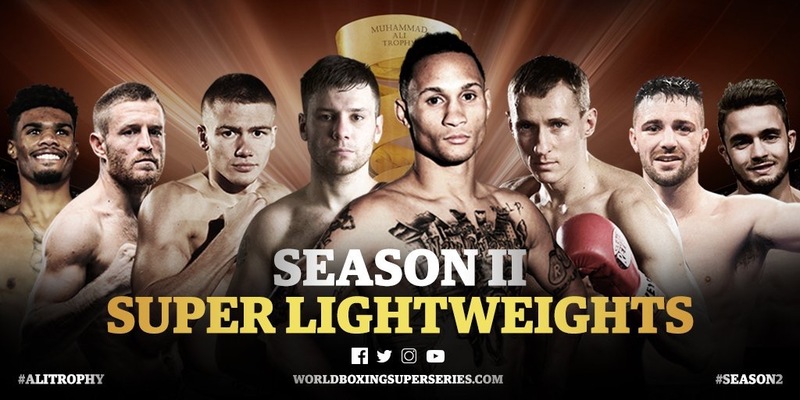 Nonito Donaire joins bantamweight world boxing super series. 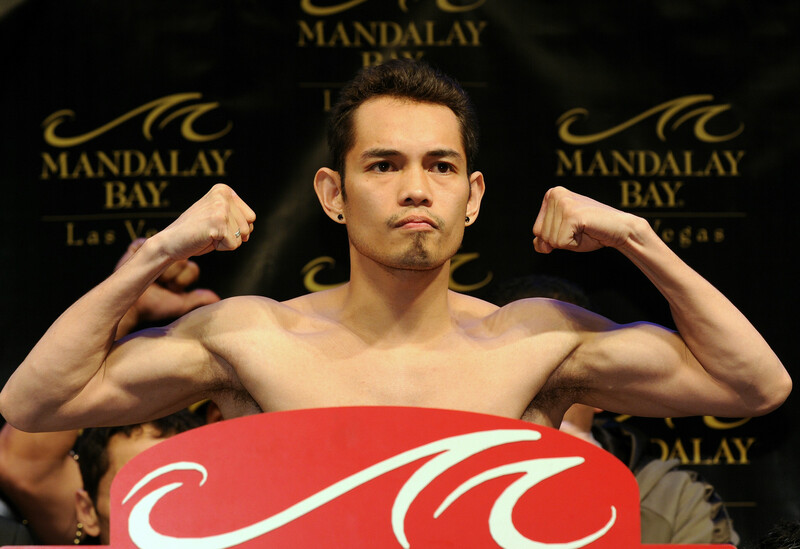 Donaire a likely future hall of farmer will be dropping down eight pounds and fighting at a weight he hasn’t fought at since out-pointing Omar Navarez back in 2011. 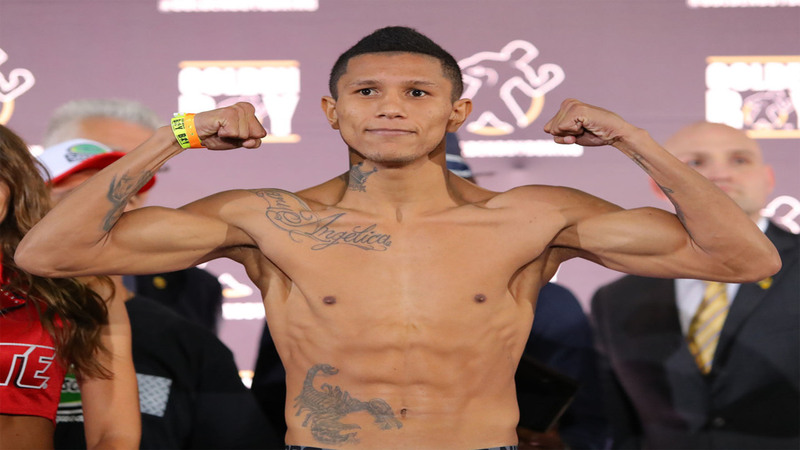 His last fight came against Carl Frampton at featherweight in April where he performed well but lost a clear decision. At 35 years of age one has to wonder how the weight cut will effect Donaire not to mention the stacked young talent he’ll be going against. Regardless it’ll be interesting to see how he fares once the tournament kicks off. It should be an explosive tournament from beginning to its conclusion.